Dragon Dance is another fantastic RPG themed texture pack from Steelfeathers with the usual warm feel and vibrant colours, but this time on more detailed 64×64 textures. KayneCraft is a vibrant texture pack with a consistent and very distinctive cartoon theme. 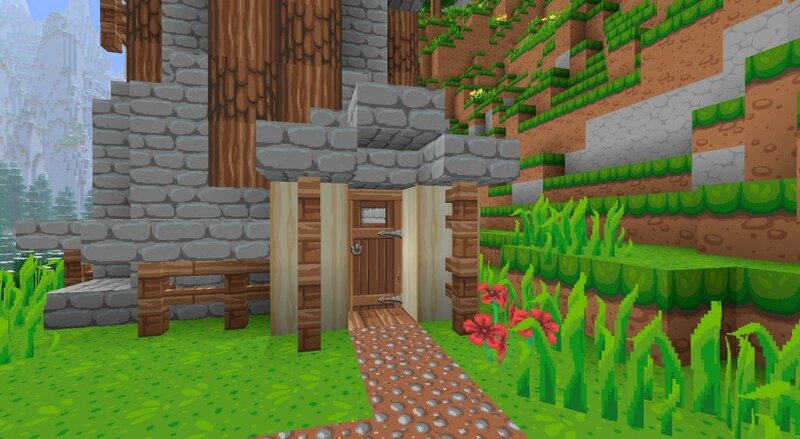 EnfiCraft is a clever mixture between a cartoony and a realistic texture pack. This is by far my favorite texture pack. Wickedly Toony! The colors are literally flying off my screen. Love it! Nice cartoon texture-pack. Keep up the good work! Armor,Trapped chest and the bow. Change that, and Bye bye john smith. SO Freakin good!! i love it it makes minecraft so beutiful! This is da best exture pack ever!!!!!!! 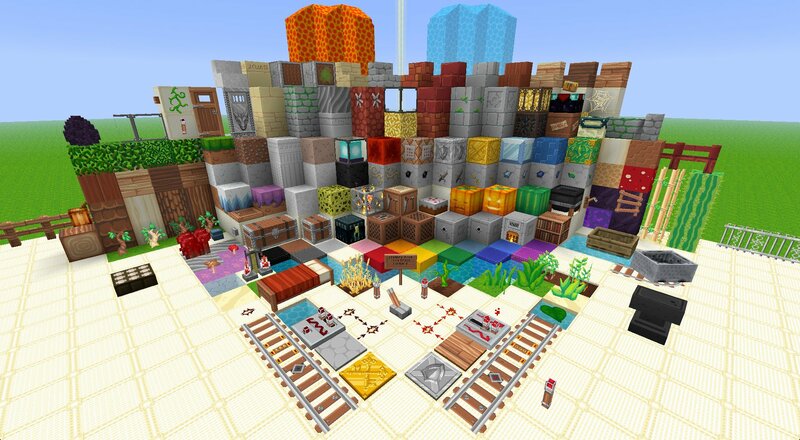 The only things still missing are ores like redstone and diamond and iron as well are just vanilla. also you borrowed sphax textures for the heart and hunger bars? Steelfeathers (the maker of this texture pack) is still working on this texturepack. it is all hand drawn, so please be patient. You can check what he’s doing by looking up Steelfeathers on planet minecraft. He has many more texture packs that are just as good as this one. 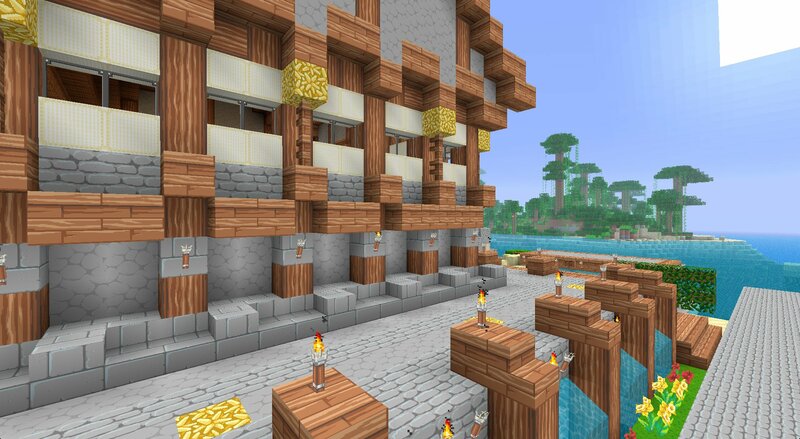 Incredible, A texture pack so rich with color, and it’s HD looking base, this is incredible. hm, it’s actually quite good. i’ll even give it my regards. keep up the good work!!! Such an awesome texture pack! keep it up ! 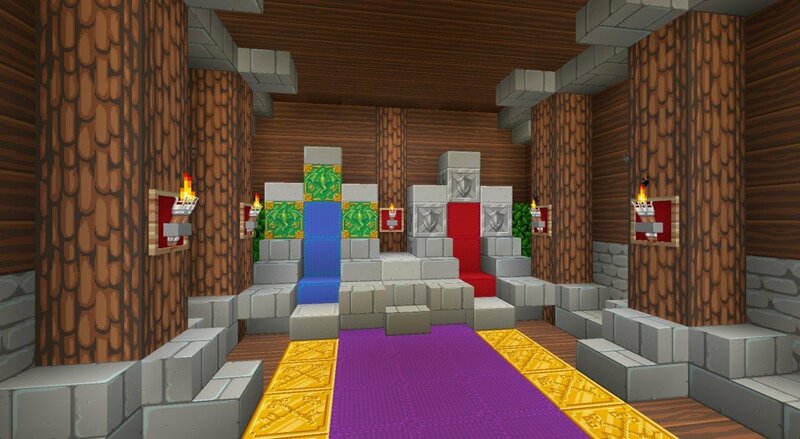 i really like this texture pack it is so cool. Nice! I might use this when I start my minecraft videos in July! Is this pack gonna be updated for 1.8? This works so well with the runescape. Put the runescape pack ontop and dragon dance below, and you have a beautiful combo. Everything that has been changed looks amazing. But the old textures that aren’t changed really takes away from the look. If everything on this was the same texture, I would definitely use this one.